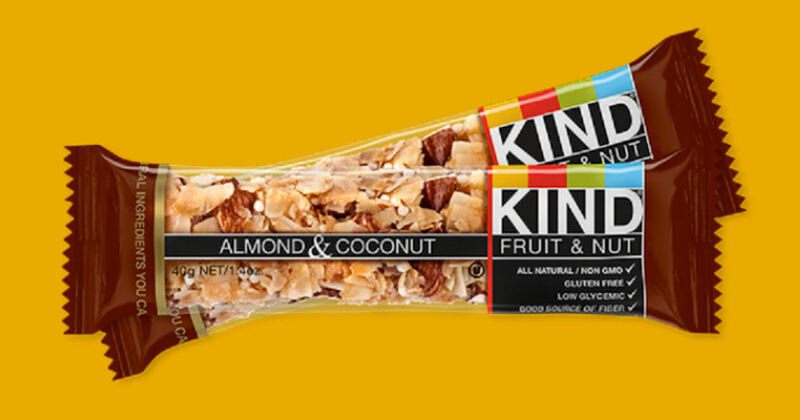 Buy a Chomps Snack Stick at Walmart and then submit your receipt in the Ibotta app to get cash back, making this FREE! Sign up for a free 8-Pack of Poland Spring Spring Water. 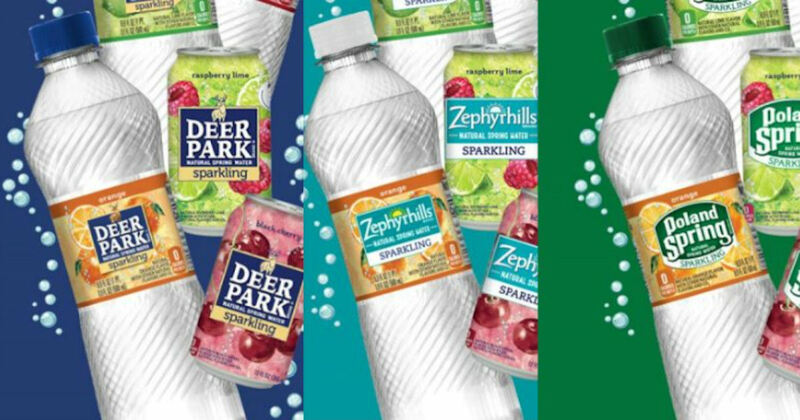 There are several other brands to choose from, but Poland Spring is what we have in the Northeast. If you have friends and family in other parts of the US, you can forward this freebie to them, too. 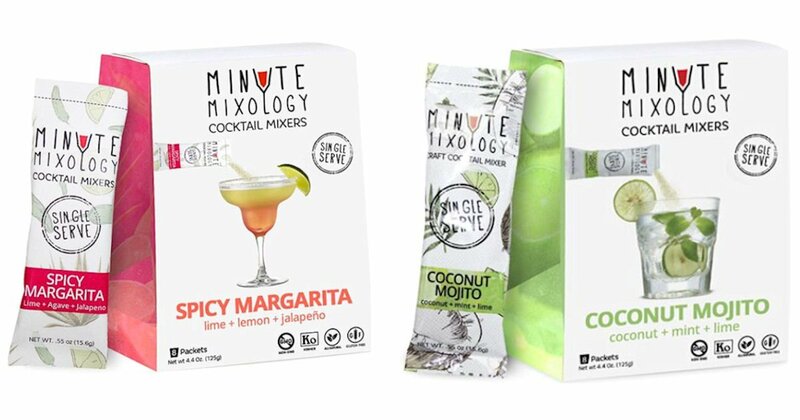 Get a free sample of Minute Mixology Single Serve Cocktail Mixer. Just fill in the short form to send away for your free Minute Mixology Cocktail Mixer sample. Be sure to enter your entire mailing info on the single address box. Please allow 6-8 weeks for delivery. 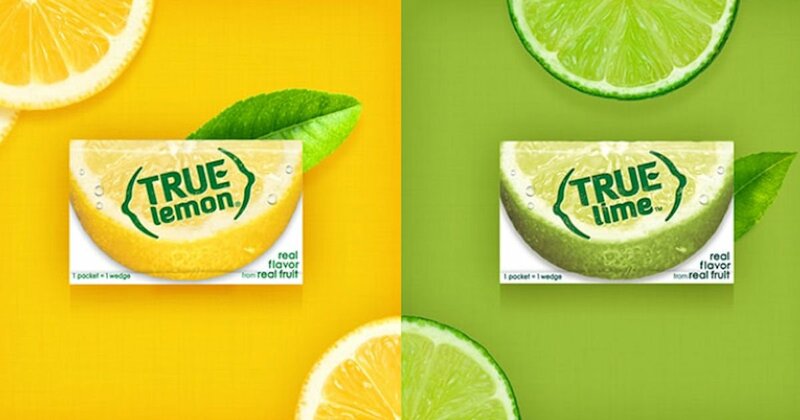 Get a free Rainier Seasoning sample. 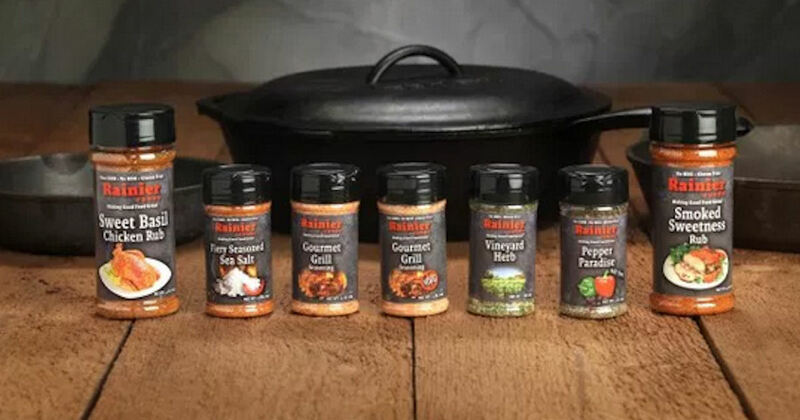 Head to Rainer Seasoning’s Facebook page and send them a private message on Facebook telling them your address and the sample you want to try. 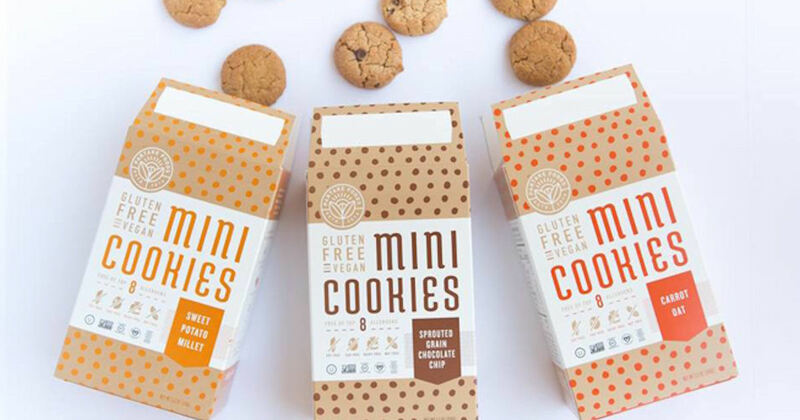 Choose from Vineyard Herb, Pepper Paradise or Fiery Seasoned Sea Salt. 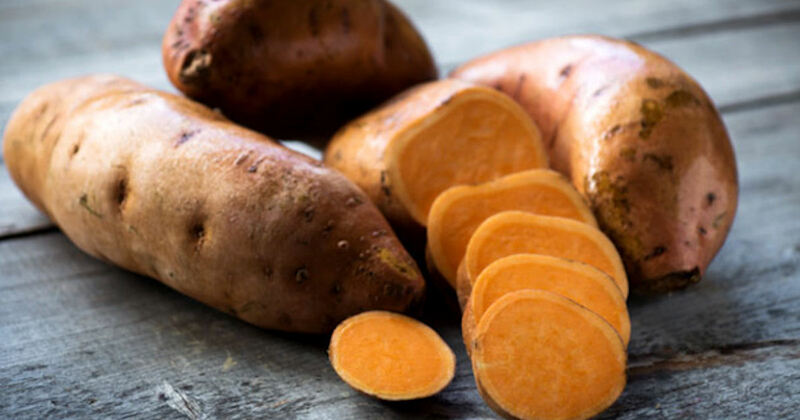 Score free potatoes or sweet potatoes at Walmart with the Coupons.com app. Download the app, create an account and tap on ‘Walmart’. Then search at the top right or scroll down to claim the free potatoes offer. 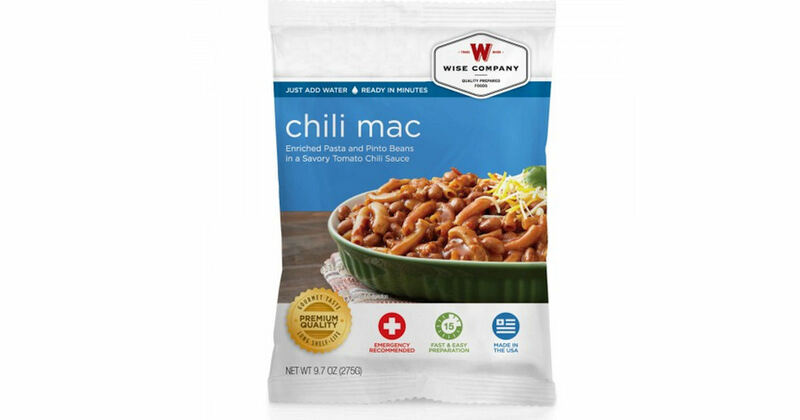 Add the coupon to your account then simply purchase any brand of potatoes or sweet potatoes (max value $1.50) at Walmart and submit the receipt through the app to get your cash back through PayPal. This offer may not be available on all accounts. 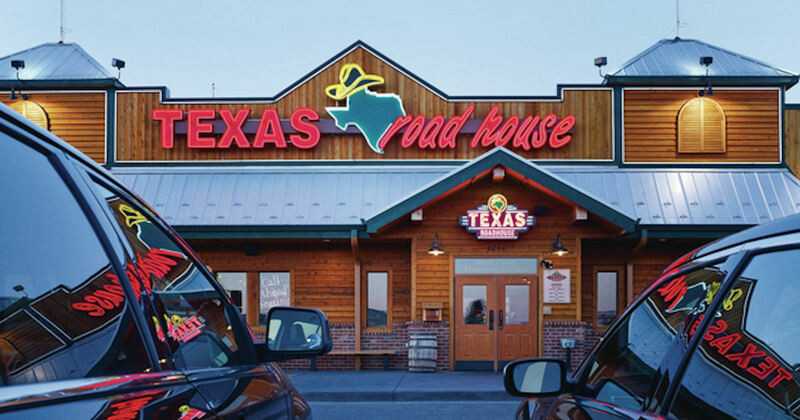 Get a free appetizer at Texas Roadhouse when you register.